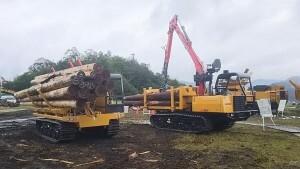 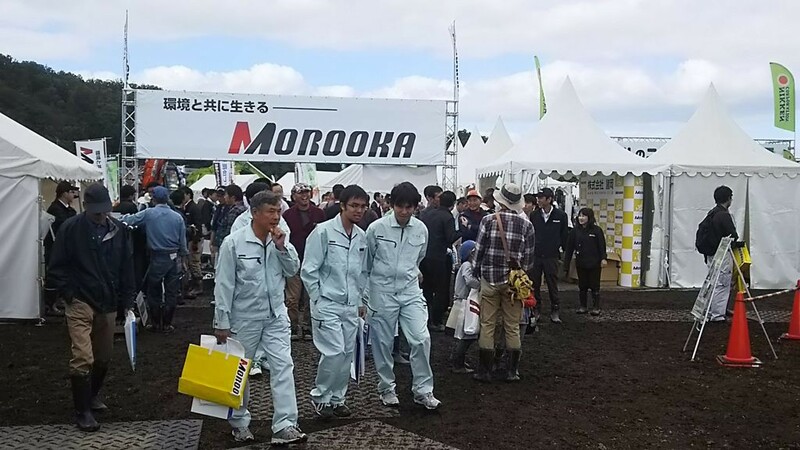 Forestry and environment machinery exhibition has been held in Kyoto on 9th and 10th of Oct. The event is always held with National tree-planting ceremony. 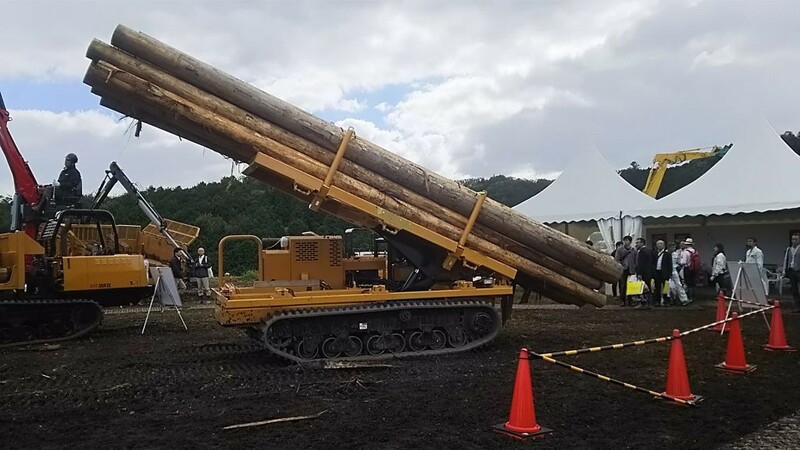 National tree-planting ceremony is a ceremony held in every Autumn as a tree-planting campaign and the Crown Prince of Japan always attends the prestigious national ceremony. 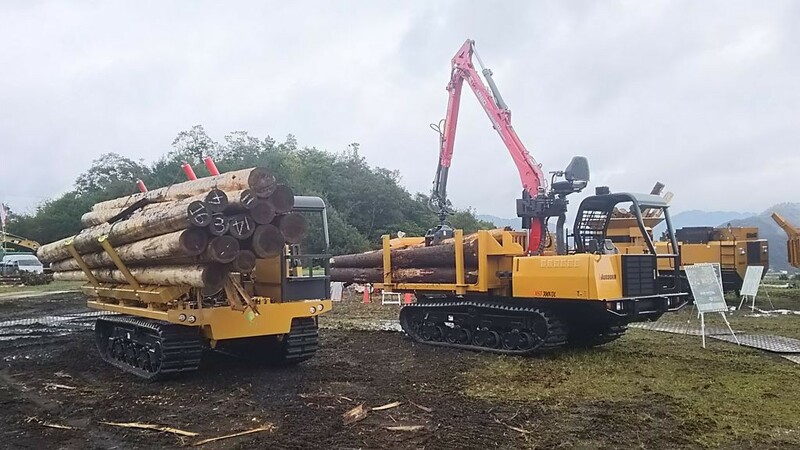 This time, We have exhibited seven kinds of machines to meet various customers’ needs in forestry industry. 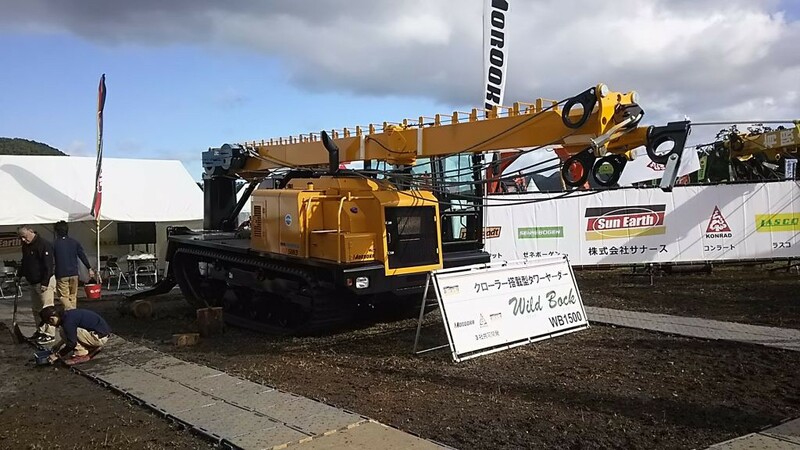 We are a leading manufacturer of forwarder and crusher in Japan and also exporting to some countries in Asia. Our South Korean distributor “HONWON” also has visited Japan for the exhibition. 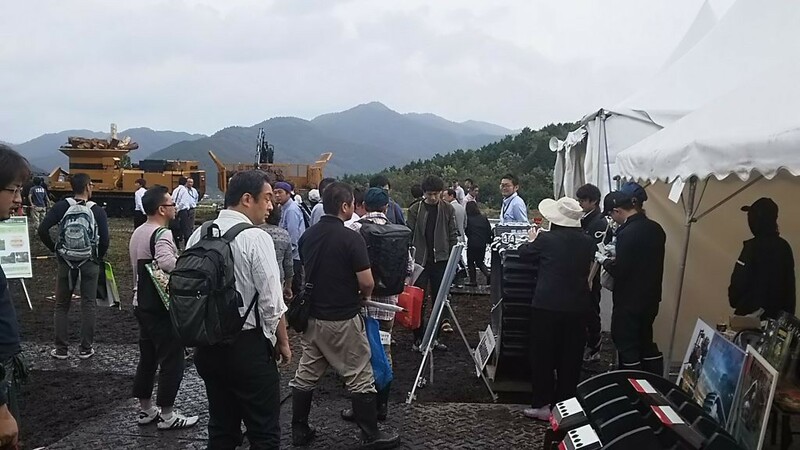 We will keep developing our technology to contribute development of forestry industry in Japan and our customers.